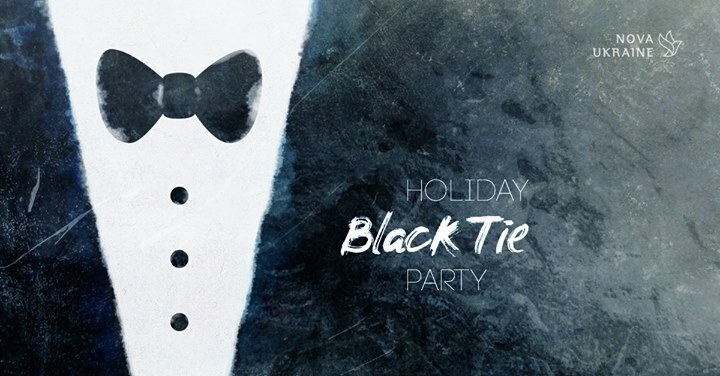 To celebrate the New Year, we invite you to our Black Tie Party. – Dance Music by DJ Bantik. Dress-code: Black-tie formal wear encouraged, but not enforced, we will be happy to see everyone. This is a 21+ event, adults only, please.